In this tutorial we will show you how to use the Piezo Vibration Sensor with the Arduino UNO board. 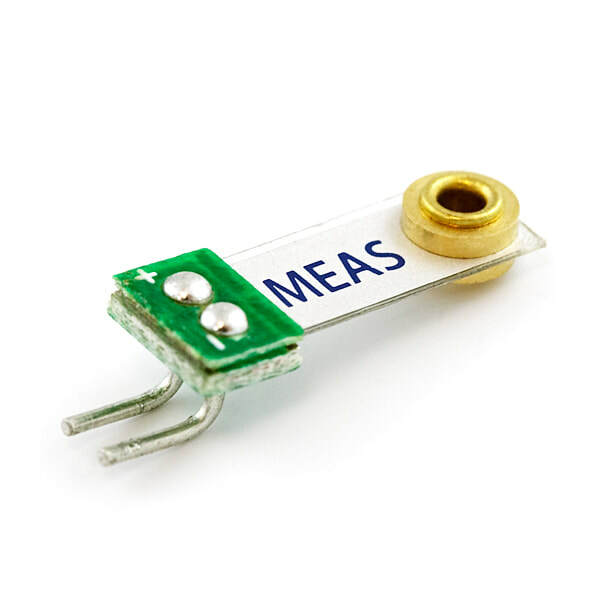 This vibration sensor loaded by a mass to offer high sensitivity at low frequencies. Useful for detecting vibration and ‘tap’ inputs from a user. Can also be used for impact sensing or a flexible switch. So let's see how it works! You have successfully completed one more Arduino "How to use the Piezo Vibration Sensor "